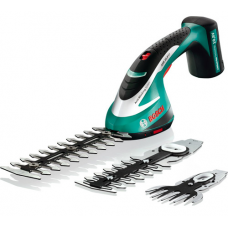 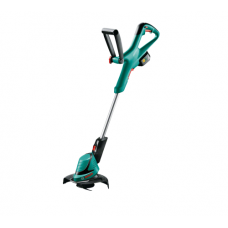 We sell a large range of cordless trimmers for homeowners to use around the garden. 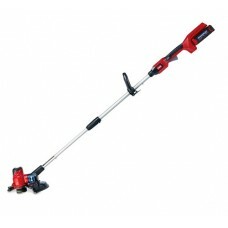 Cordless trimmers are suitable for cutting back weeds and edging lawns. 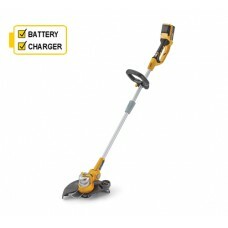 Cordless garden machinery gives you the freedom to move about the garden with no trailing cables or noisy petrol engine. 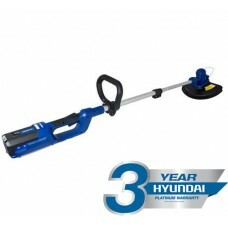 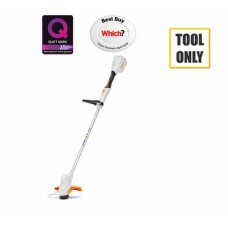 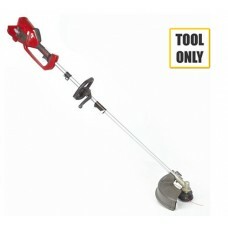 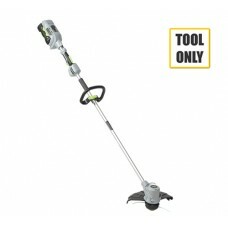 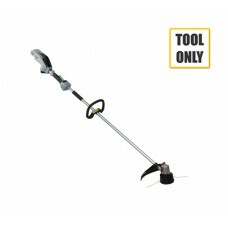 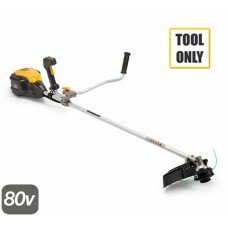 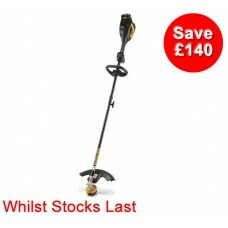 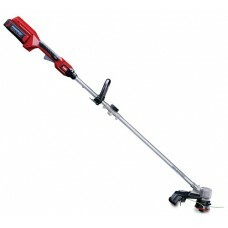 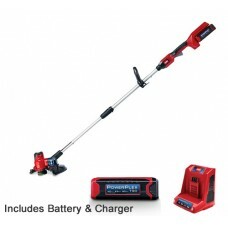 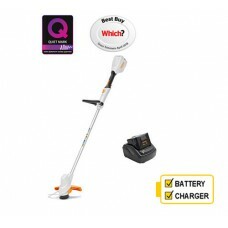 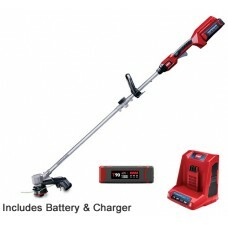 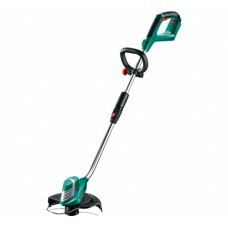 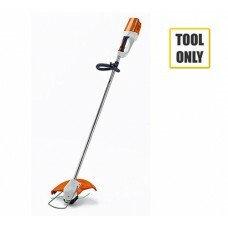 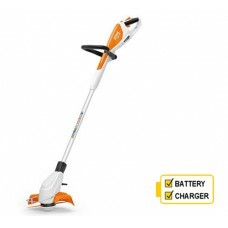 Cordless grass trimmers are usually fitted with nylon cutting line. 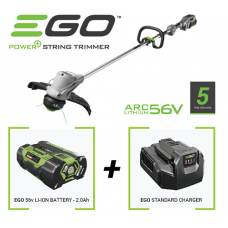 Our range includes cordless grass trimmers from leading manufacturers EGO, Bosch, Mountfield, Cobra and more.